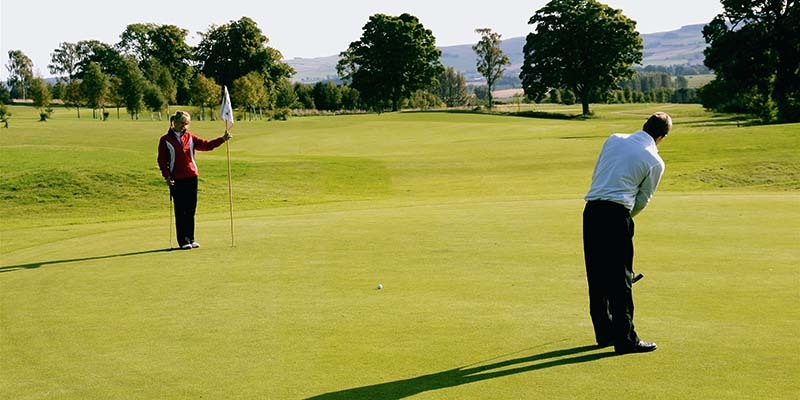 All Golfers who hold an official CONGU handicap are welcome to enter the competitions, however each competition may have a maximum handicap allowance limit. 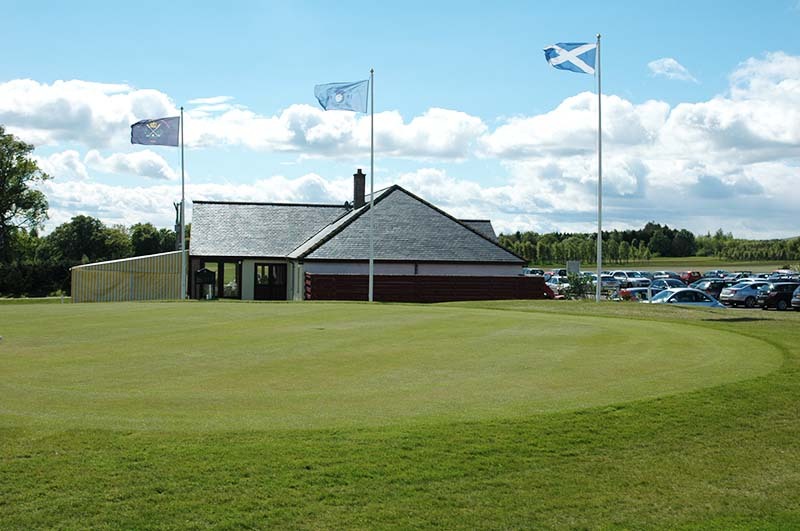 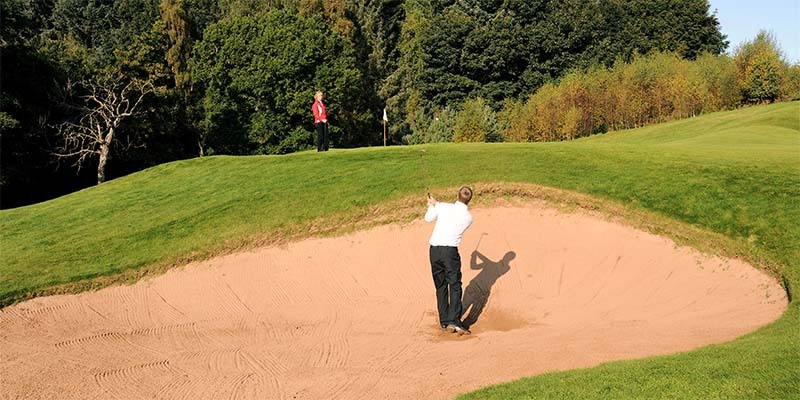 Strathmore Golf Centre offers a competitive membership with no waiting list and no joining fee! 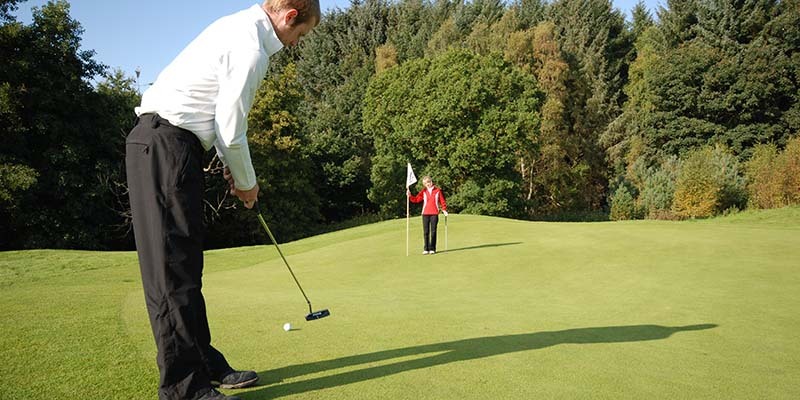 We also offer a discount to families wishing to join.